Udaipur, the most royal city of the royal Indian state of Rajasthan, is fittingly a home to some of the most beautiful palaces in the world. Reeking of fine Rajputana taste, immersed in the grandeur of erstwhile Maharaja Era and inhabited by royal descendants – that’s Udaipur for you. 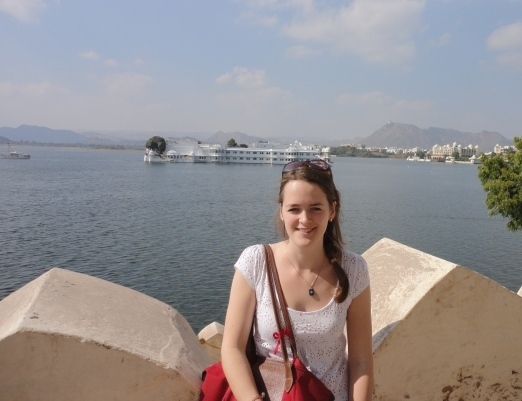 If you ever happen to visit Udaipur, try and plan your visit in the months September-March when the weather is just perfect to afternoon sun and enjoy the cool, breezy nights. The rustic allure that compels guests to revisit this cultural and spiritual mélange is hard to miss by. Udaipur is quaint but not dull. Folk music, medieval Rajputana architecture, interesting traditions, fascinating Rajput war legends, amusing anecdotes and yes, the delicious Rajasthani cuisine – there’s something for everyone in Udaipur. And did we mention Palaces? 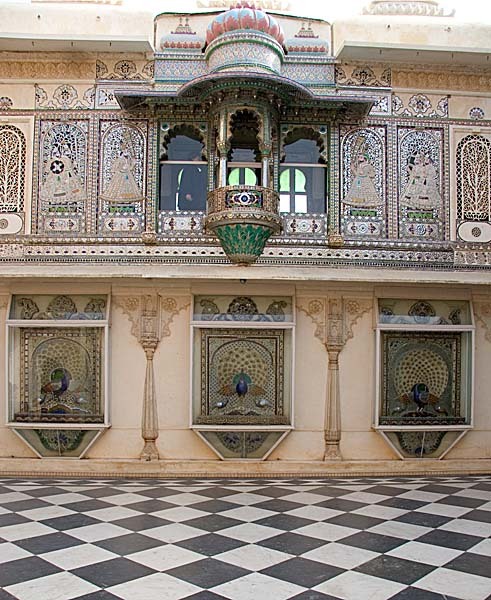 Udaipur’s palaces – mainly the Lake Palace, the city Palace and the Fateh Prakash Palace – are architectural marvels. The stone etchings, massive front porches, sprawling gardens, imperial domes, airy interiors and unique air-conditioning systems devised some 600 years ago are enough to leave you awestruck and impressed at the sheer engineering that has gone in their construction. Udaipur is a true harbinger of the Rajput glory and there can be no greater evidence of Rajputana grandeur than Palaces in Udaipur .